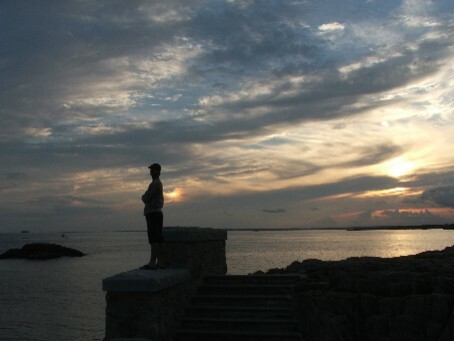 Denny finally sent me the photos from our RI trip. 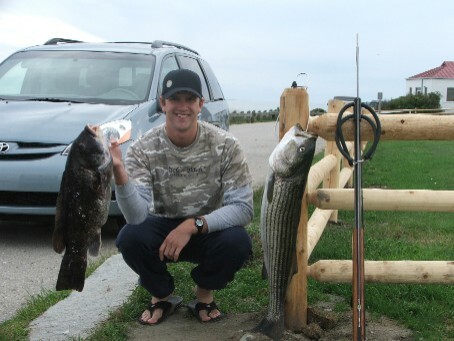 The bass was 34 inches and the tautog was almost 14 lbs. Denny repeatedly called it a "slob" haha. 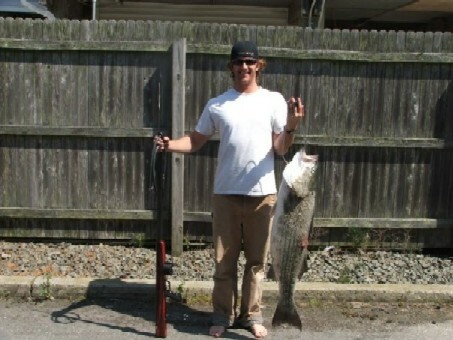 I also attached a photo of the first bass I caught this past season on LBI. 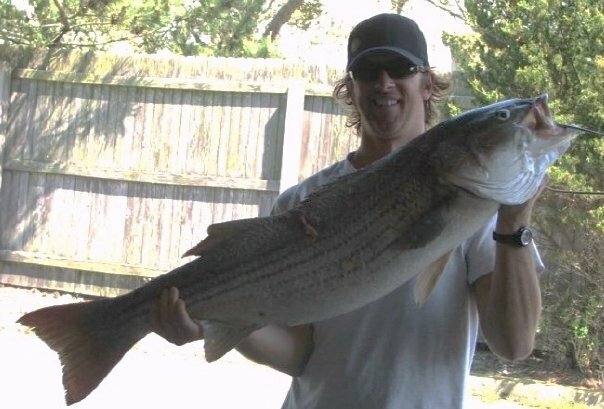 42 inches, 32 lbs. The GR gun was great all summer and I'm headed back to Baja, Mex for two weeks in April and I cannot wait to try it out down there. I'll be sure to send photos after that trip. Also, I'm trying to get out to Hawaii for that freediving class this fall. Hope the winter is treating you well. The new site looks great. Thanks for everything.